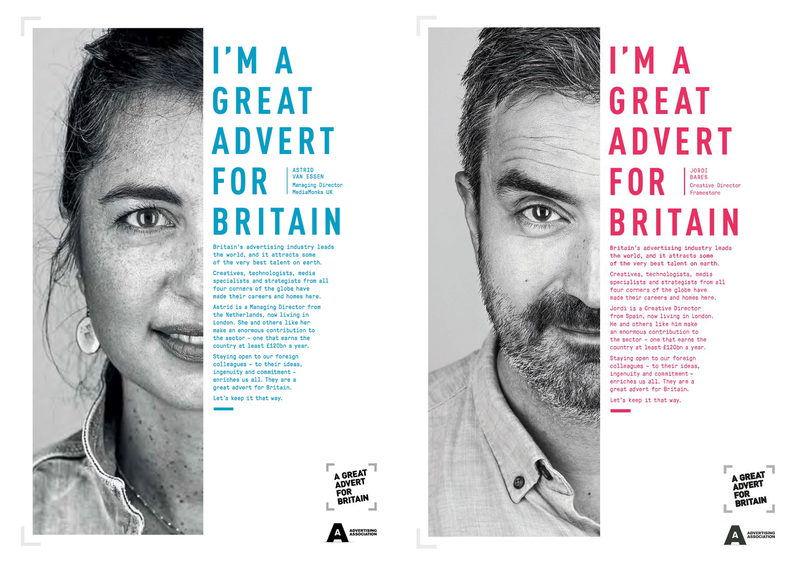 We are part of The Advertising Association’s campaign to persuade the Government that it is critical to the success of London as a global advertising hub that we continue to have access to overseas talent post-Brexit. 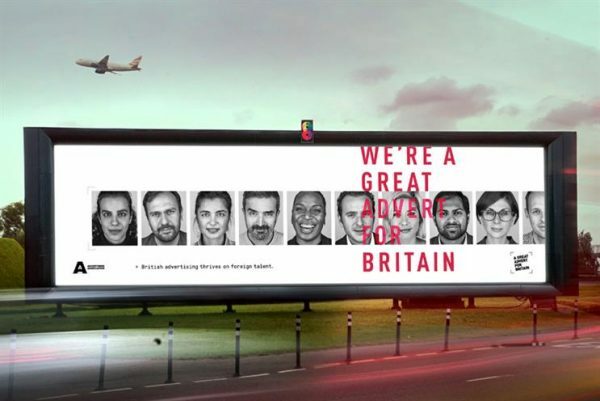 The AA has created an ad campaign ‘A Great Advert for Britain’. Some of our members have taken part in this important campaign including Astrid van Essen, Managing Director at MediaMonks, Natascha Cadle, Facilities Director at Envy and Jordi Barés, Creative Director at Framestore. They can both be seen giving their opinions in the short video made by the AA in the link below- and also feature on the billboard below. Astrid, Jordi and Natascha also feature in our photo feature to highlight the issue in the forthcoming issue of Shots. 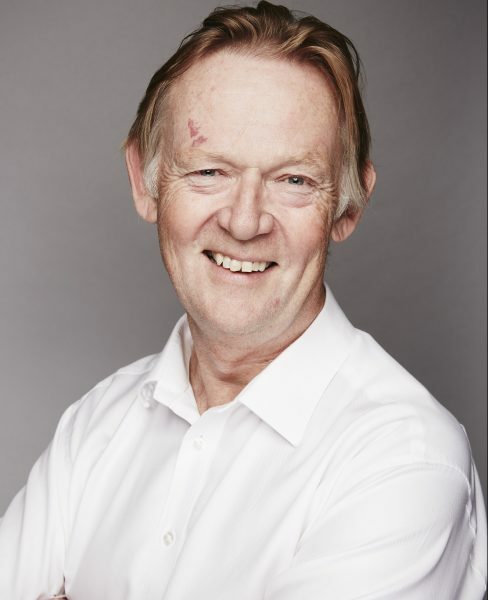 The campaign is launched alongside an extensive report by the Advertising Association called World Class Talent, World Class Advertising, which was produced with data from LinkedIn, and gives the facts and figures on where talent is heading and how talent trends have changed since the Brexit referendum. The data clearly shows that the UK, London in particular, is a magnet for international advertising talent and even more attractive than other key hubs such as Amsterdam, Paris and New York. The challenge for businesses now is to retain that talent, which will be even more important in times of economic uncertainty.